The Best Time to Visit Tuscany: can even be the off season! 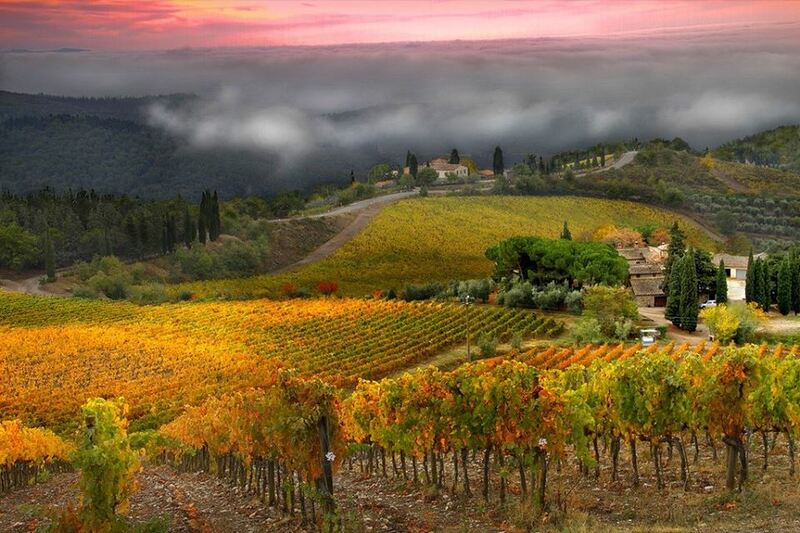 Clients often ask me, When is the best time to visit Tuscany? An easy answer, supported by all the travel statistics, would be from May through September - which is definitely when most people come. However, this could also be the first good reason NOT to visit during that time. If you are looking to discover a more authentic Tuscany, one way is to consider planning your trip from October through early April, when you’ll get the chance to feel the real pulse of life here. 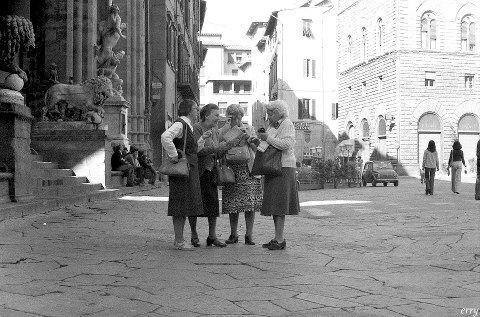 During this time, things resume their winter normalcy and the locals actually outnumber the visitors - even in tourist meccas like Florence. The art and architecture are exactly the same, but the attractions and museums will be much emptier, and in some periods (like November and February) you’ll be able to visit the most famous masterpieces in relative solitude! 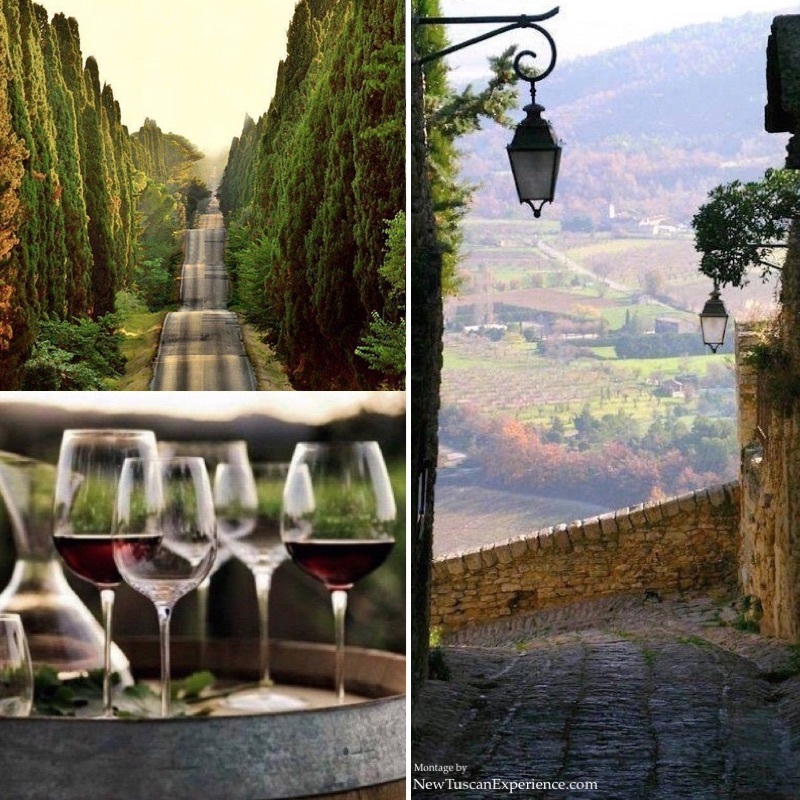 The iconic small hill towns, like San Gimignano, will also have a completely different vibe without the crowds. 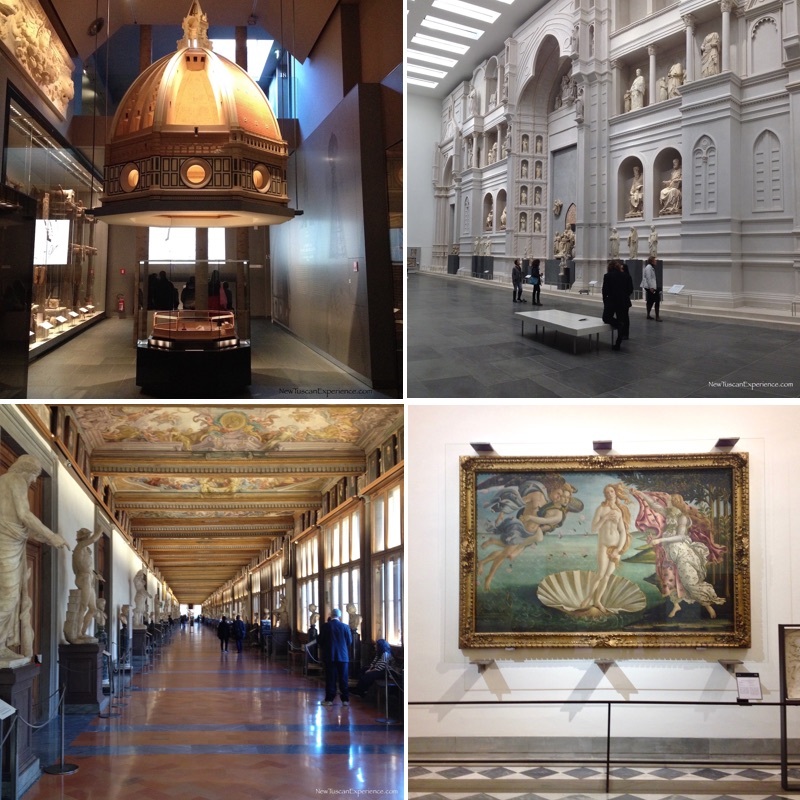 In the winter, you'll have Florence's museums (almost) all to yourselves! I won’t deny that the climate is better in the Spring and Summer – but even then, you can get rain or an unpleasant heat wave which might present a real challenge, especially if you came to sightsee and travel around the region. 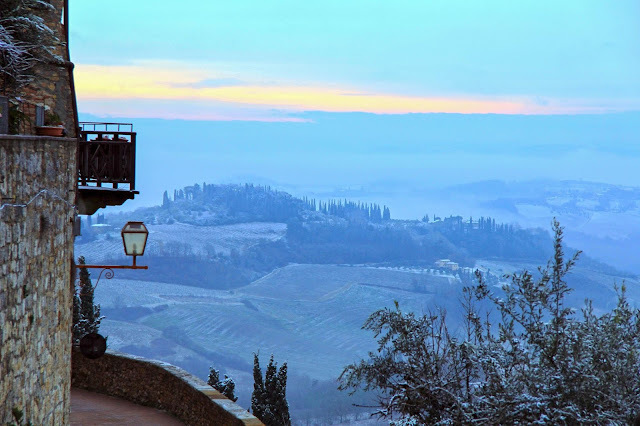 Fortunately, Autumn and Winter can offer sunshine, and these seasons are relatively mild in Tuscany, where there is rarely a real problem with snow. Although it's true that during the past few years we have seen some, it is still generally considered an exceptional event in most areas – especially compared to places where snow is an integral part of Winter. Here it’s more like an occasional decorative feature which lasts a day or two and makes everything look even prettier. 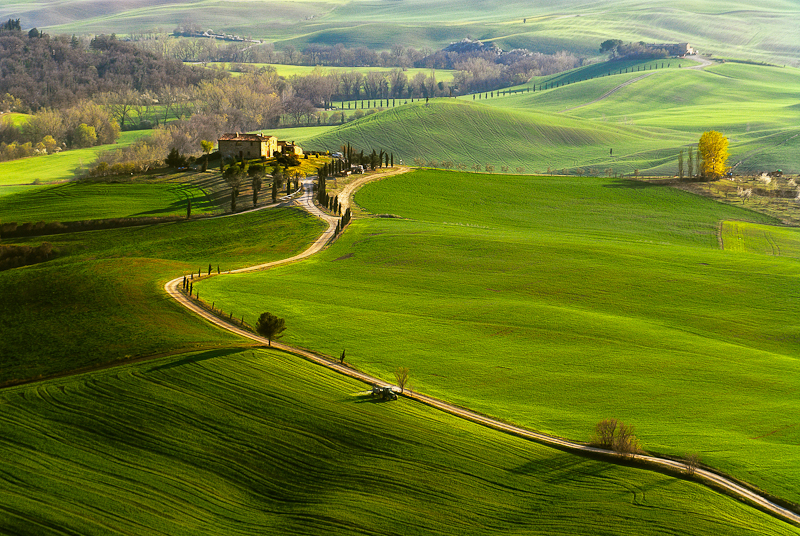 Tuscany also has the characteristic of being very green, even during the Winter. Many of its trees, like the ever famous cypresses and olive trees, are evergreens – so whether you see them in July or in January, it makes no real difference. 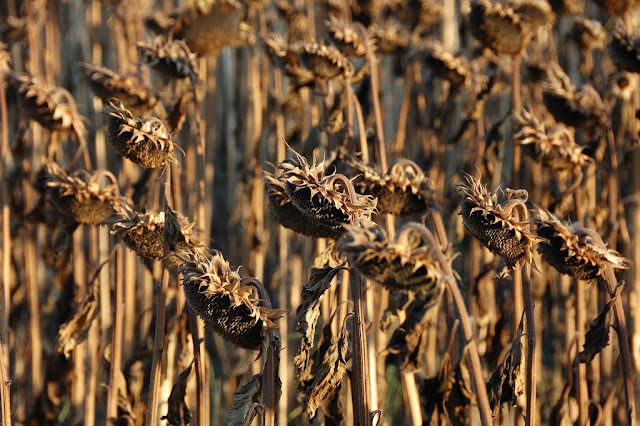 It's also worth noting that there are various types of landscapes throughout the region, many of which change dramatically even during the same season. In late summer, areas like the Val d’Orcia, which were bursting with green in May, are predominantly grey and beige - while they can actually become green again in the winter thanks to certain crops. The gently rolling hills south of Siena, called the Crete Senesi, have an almost lunar look so that the winter the landscape pretty much looks the same. Of course, one of the major attractions in Tuscany is the great wine and food. And I’d consider this the biggest plus for the colder months – since both Tuscany's full-bodied wines and its hearty cuisine were really born for the cooler climate. As much as I love my red wine, I’m always hard pressed to drink Brunello or Chianti when it's 34°C (93°F) outside! 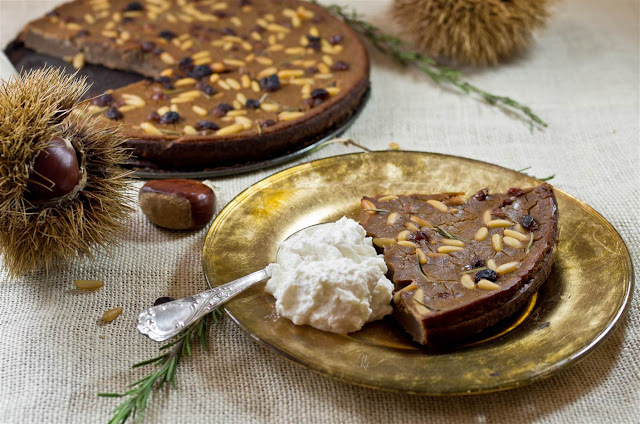 The Fall and Winter also bring an abundance of festivals and seasonal products like olives, porcini mushrooms, chestnuts, and wild game – the staples of the Tuscan cuisine. Being here in season means you’ll eat them at their best, fresh and not frozen. So for serious foodies, the period from October to April holds a real advantage. All of this without having even mentioned that “low season” implies lower prices, especially for airfare and accommodations, making the off-season even more attractive. 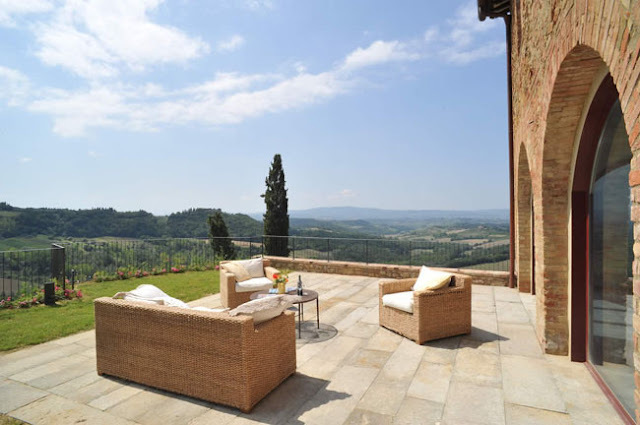 While not all countryside accommodations are open year-round, the major cities offer a full array of options - and day trips to the popular hill towns and rural locations can be easily arranged. 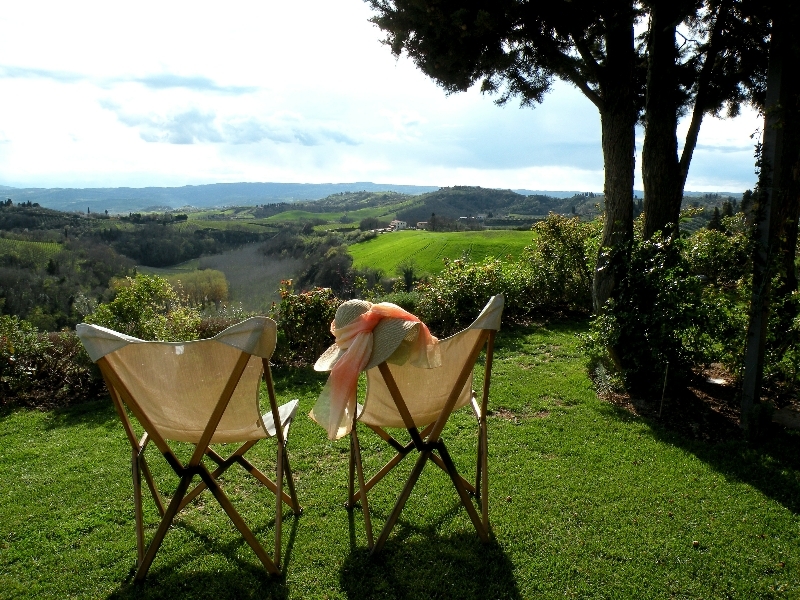 Contact us to find out more about travel to Tuscany - no matter when you’d like to visit! One of Tuscany’s autumn specialties is Castagnaccio, a chestnut flour cake (castagna in Italian means chestnut). The traditional version has no sugar and no yeast - so if you see a recipe with either of these ingredients, it might be very good, but it’s not authentic. The cake’s delicate sweetness comes from the chestnut flour itself and from adding raisins. Other essentials are pine nuts, (sometimes walnuts) and rosemary. 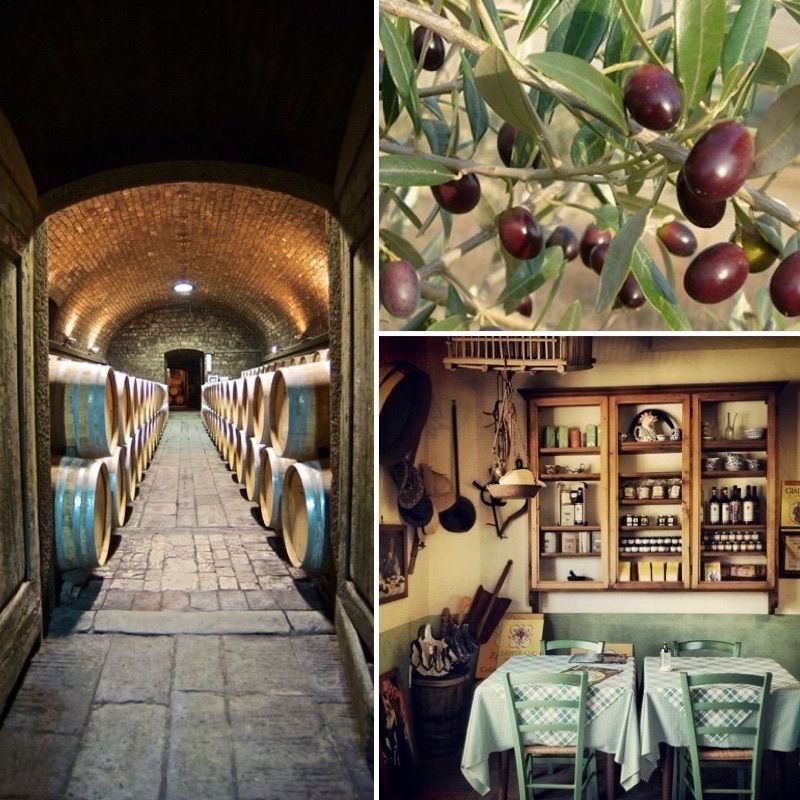 As with all the seasonal dishes in Tuscany, they are only made when the ingredients are available fresh. So castagnaccio can be found from October until early December - during the chestnut harvest when the flour is milled (since it does not keep very well). It’s like the schiacciata con l’uva - the flat bread made with the wine grapes during harvest. After the fresh grapes are gone that’s the end of the season and you must wait until the following September. But luckily, you can move right on to castagnaccio! 2-3 cups of water (500-700ml) - the exact amount will be determined by the consistency of the batter. Put the raisins in some water to soak (for about 10 minutes). Remove and lightly squeeze out excess water and pat dry, then set aside. Sift the chestnut flour into a bowl. Slowly add water to flour while mixing with a whisk. Batter should be soft enough to fall from the spoon, but not too liquid. Add the olive oil, pine nuts, walnuts, raisins and combine well. Oil a pan large enough so that the poured batter is 1cm thick (approx. 7 inch diameter). Pour in the batter and sprinkle the rosemary needles on top. Bake at 200°C (400°F) for 30-40 minutes. The castagnaccio is not ready until cracks appear on the surface. Remove from oven, let it cool and enjoy - either on its own, or with a teaspoon of ricotta cheese. Stored in plastic wrap, it will last about 4 days. 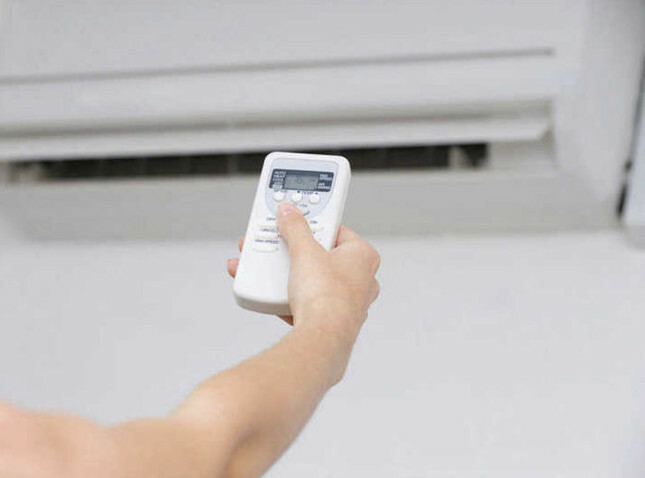 During this summer's incredibly long and record-setting heatwave, one of the hot topics of conversation is air conditioning. Many people assume that there is a lack of air conditioners in Italy due to the high cost of electricity and the expense of the units themselves, and while both are accurate, they are probably not the only (or main) reasons. 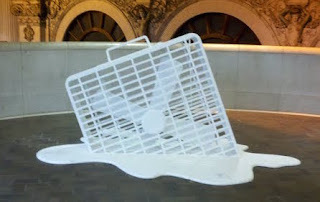 Living here I have heard (and experienced) all the gripes we expats have about the A/C situation and my conclusion is that when it is too hot, it’s just plain too hot and something needs to be done! An Italian friend once said, "Air conditioning only hurts those who don’t have it!" I prefer to claim that if used properly (without excess) it can only be an asset. While there is no reason to make your living quarters a refrigerator - no one will convince me that it is healthy to sit in a room that is more than 30°C (86°F)! In defense of the Italians, who do voice their observations/criticisms about the way foreigners (ab)use this commodity, I will admit that when I return to the U.S. I often find that there is an excessive use of air conditioning. Why should people need to wear a sweater in August to enter a supermarket, mall or office building? Even at home, is it logical to sleep with a comforter in the middle of the summer? I once asked someone in a large chain store why they kept it so ridiculously cold and was told that the A/C was regulated by their headquarters in Boston - pretty insane considering we were in New York! 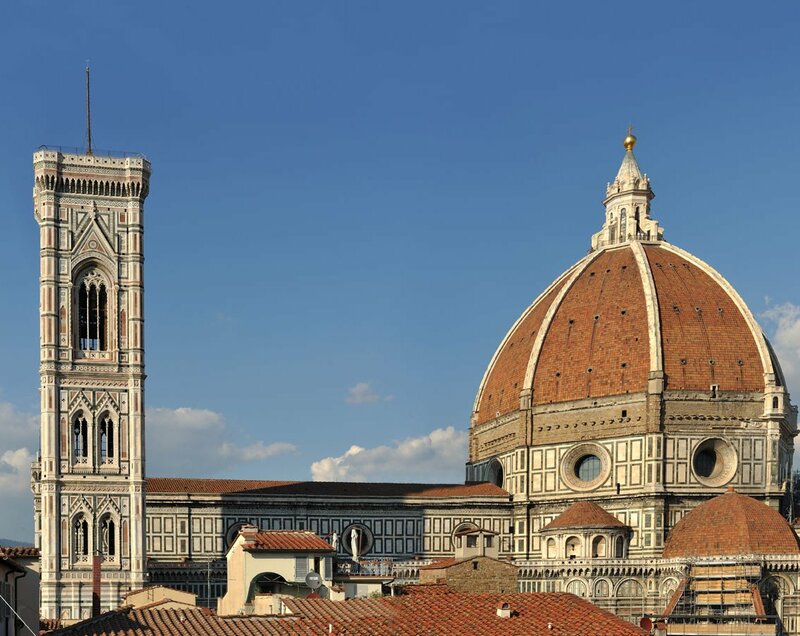 Florence is known throughout the world for its museums, and no visit to the Renaissance capital would be complete without a tour of the Uffizi and Accademia galleries. For adults, the choices of where to see fabulous art and learn about history are many. However, most people don’t know that Florence also offers its younger visitors a great array of cultural enrichment, which is geared specifically to them, making it fun. This is good news for families travelling with their kids. 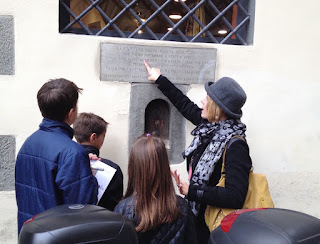 Coming to Florence can be a wonderful experience for everyone, and if you include some of the following museums and activities in your itinerary, your children will surely appreciate it. The name says it all: The Children’s Museum. This is a fantastic way to show your kids Florence. In the magnificent Palazzo Vecchio (in Piazza della Signoria) there is a world to be discovered by the whole family. Tour the Palace with a guide in period costume who impersonates a historical figure and tells you (and your children) the fascinating secrets of its history while showing you the art, rooms and hidden chambers of the Palazzo. 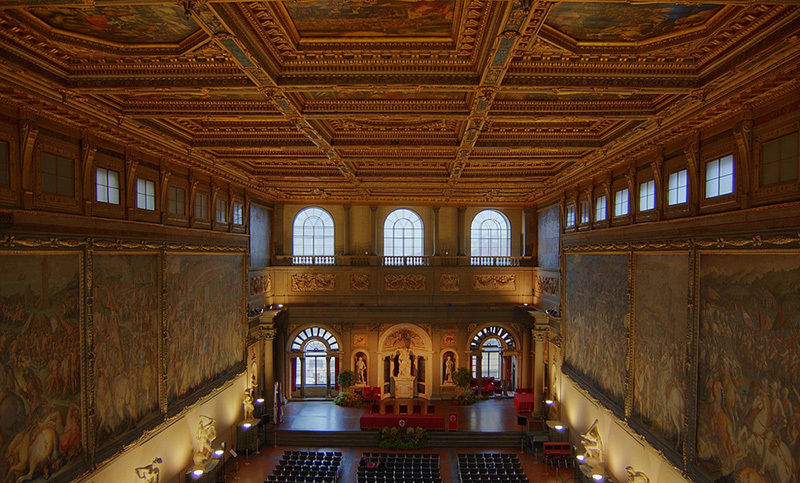 Walk high above the Great Hall through the trusses that support the roof of the beautiful Sala del Cinquecento and admire the impressive gilt coffering of its ceiling. This is truly a memorable experience for all. Then enter the cellars of the Palace to discover the remains of the ancient Roman theater that lies beneath the building’s foundations. There are also possibilities for hands-on activities that include an introduction to Renaissance painting and other special workshops organized throughout the year. Reservations are required. 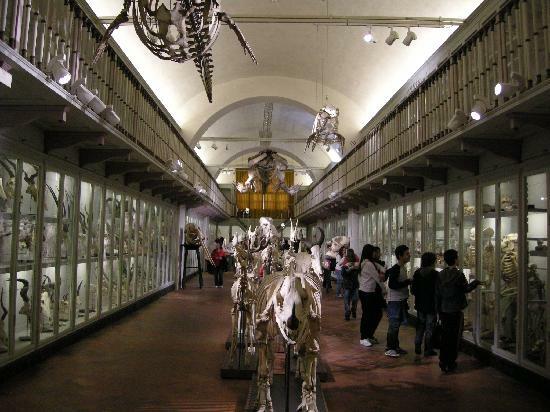 The Museum of Natural History is located near the Pitti Palace. 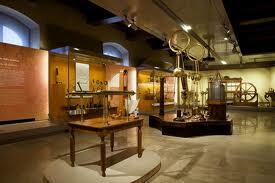 It is the oldest scientific museum in Europe, dating back to the time of the Medici family. The museum is famous not only for its zoological collection but especially for the realistic wax anatomical models developed in the 17th century for teaching medicine. On display are also fossils, scientific and medical instruments, precious stones, and more. This museum, located near the Ponte Vecchio, is dedicated to the great genius Galileo Galilei. Recently completely renovated, it has received international acclaim and prestigious awards for its contribution to promoting the sciences. Besides the many objects on display, there are new and exciting multimedia exhibits and interactive installations. The extraordinary architectural beauty of the museum enhances the experience. 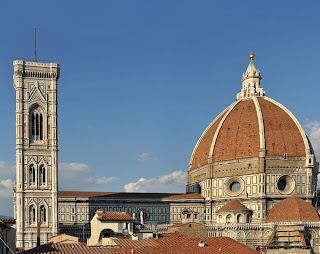 Something that is a must with kids is to visit the Duomo (Florence’s cathedral) and climb up to the top of the dome. The experience of the climb brings to life the enormity of the structure and even children can understand the scope of this architectural achievement. Once you reach the top you can view the church from above and then go outside to the terrace to enjoy the most amazing aerial views of the city. As your kids will agree, it’s just plain cool! 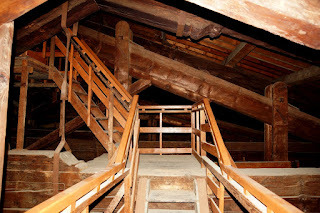 Visiting Giotto’s Bell Tower is another good idea. The 414 step climb to the top offers great close up views of the Cathedral’s dome as well as of the city. This museum, formerly a private villa (which in itself is worth the visit), has a vast collection of art and artifacts from around the world. It houses the most extensive collection of arms and armor in Europe, representing both the west and the orient. 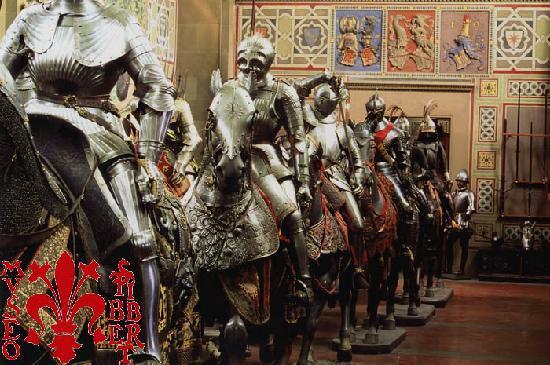 The impressive cavalcade room is filled with knights on model horses and soldiers wearing armor. Also worth mention are the costume gallery and the collections of tapestries, porcelains, antique furniture and paintings that decorate the mansion. Don’t underestimate the benefits of taking a guided tour of the city. When you have children in tow this is even more useful, because a good guide knows how to involve the kids, telling them stories and pointing out interesting things that will entertain them and rouse their curiosity. It's a way for the whole family to have an enriching experience together. 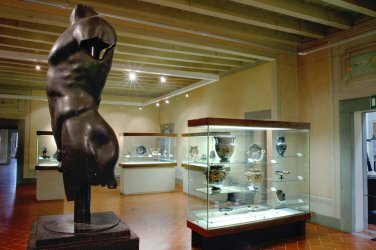 The Archeological Museum of Florence houses a vast collection of Etruscan, Roman and Greek artifacts. There is an Egyptian gallery, with the second largest collection in Italy of over 14,000 artifacts – including mummies, sarcophagi, tombs and architectural ruins. 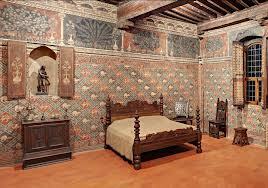 Also worth mentioning is a visit to Museo Davanzati “The Antique Florentine Home” – which spurs the imagination by providing an interesting journey into the past where you can see (even if only in part) the home of a wealthy Florentine family from the early Renaissance. Seeing how people lived over 500 years ago is interesting for everyone, and helps to bring history to life. The famous Boboli Gardens offer plenty of space for kids to run and play – there are also grottos, hedge mazes, statues and ponds. Everyone can enjoy the beauty of the park and its impressive views of Florence. Near the city center, The Cascine Park is huge and has play areas with swings and slides for the kids. This is last on the list only because it's the newest addition to Florence's fabulous array of museums. Kids and adults will both find it fascinating - for its magnificent collection of art and its outstanding contemporary architecture. From the great hall which houses a life-size replica of the medieval facade of the cathedral, as well as Ghiberti's original bronze doors from the baptistery, to an incredible collection of sculptures and artifacts, the scope of this museum is impressive. 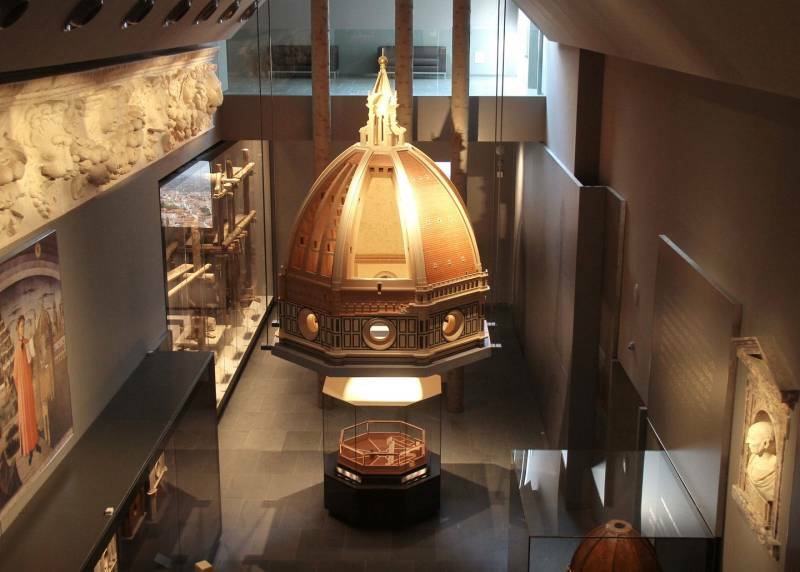 The "Gallery of the Cupola" (featuring models of Brunelleschi's dome) and the wonderful view of the real dome from the upper terrace, are only a few reasons this has become an attraction not to missed. The museum ticket also includes entrance to the Baptistery, Giotto's Bell Tower, the Crypt of Santa Reparata beneath the Duomo, and the climb to the top of the dome - and it's valid for 48 hours from the first entrance. After your stay in Florence, don't be afraid to leave the city to explore the Tuscan countryside; there is definitely no shortage of things to do with the whole family! More and more, independent ladies are travelling together to discover a wide array of destinations - and Tuscany is definitely one of them! 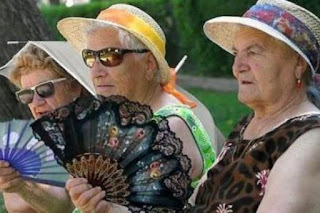 Throughout their lifetimes, women frequently find themselves looking to their girlfriends for companionship and camaraderie. All of us can recall a fun all-girls’ vacation that probably wouldn’t have been the same had it been co-ed. For some, continuing to travel with their girlfriends is routine. For others it has become a fond memory. However, for most women, going on a trip with only their girlfriends remains an elixir! 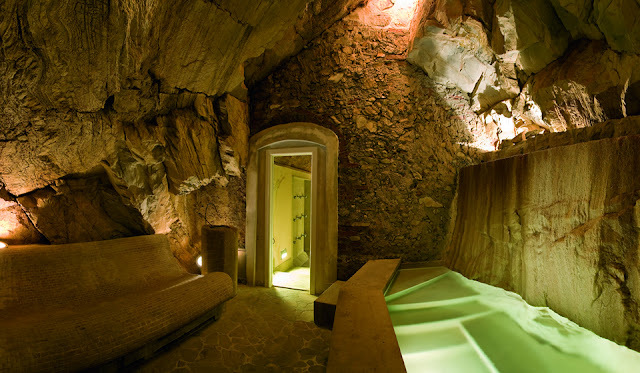 No matter what your age, a girls’ getaway is a gift you should give yourselves. Whether you choose your mom, sisters and daughters; a group of college pals; childhood best friends; or the ladies who share your life as an adult, it’s an experience that you will surely enjoy and remember. When choosing a destination, remember that Tuscany offers endless possibilities for a women-only vacation! 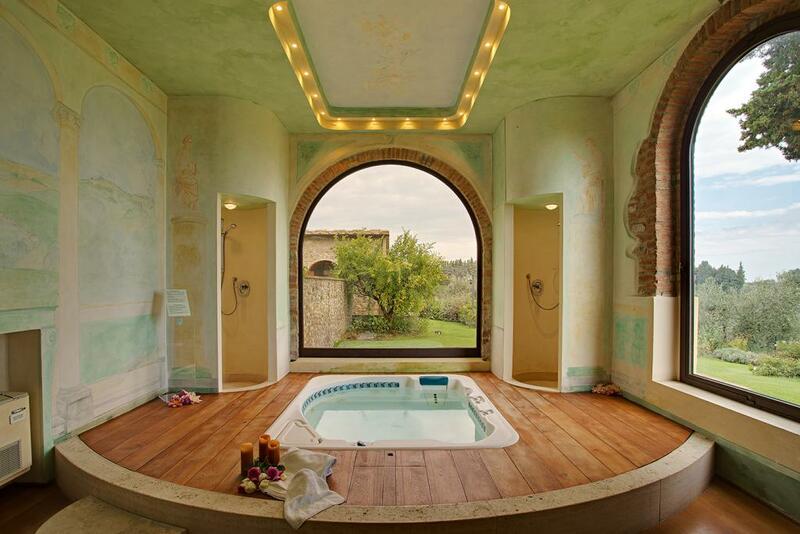 What better way to bond than to have a beautiful villa all to yourselves? Common areas and atmosphere abound to put you in the right spirit. Take in the views of the countryside and indulge in the luxury features these residences offer, like a panoramic swimming pool, beautiful furnishings and fittings, spacious and elegant rooms, private chefs. It’s very easy to feel like a princess. Dine at the world’s finest restaurants - or have a private chef come cook for you! If you like sports: go biking, hiking, horseback riding (or skiing in the winter). And by the way, Tuscany also has beautiful islands and beaches! So the hardest part is actually deciding what to select from all the available choices. That's where we can help! We have been creating personalized vacations for small groups for years, and we love designing girls' getaways! 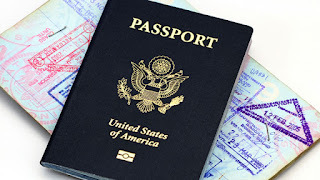 All you have to do is contact us to start planning your trip! Remember, the kind of fun you can have with your girlfriends remains special and unique at any stage in your life. 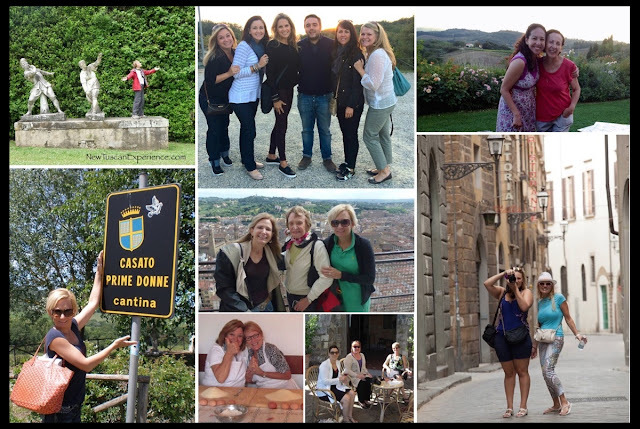 Don’t miss out on the experience to see the wonders of Tuscany with your favorite ladies!